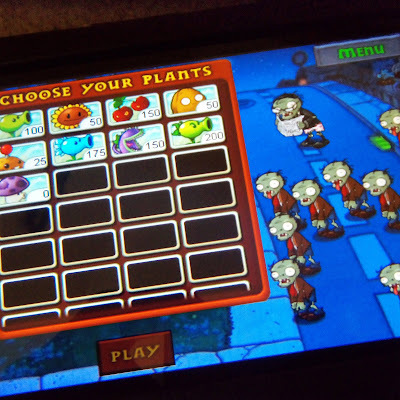 Plants vs. Zombies has been around for a while, but those that don't know about this addicting game, here's what it is: it's a web/mobile strategy game that allows you to use plants to fight back at the hoards of zombies attacking your house. 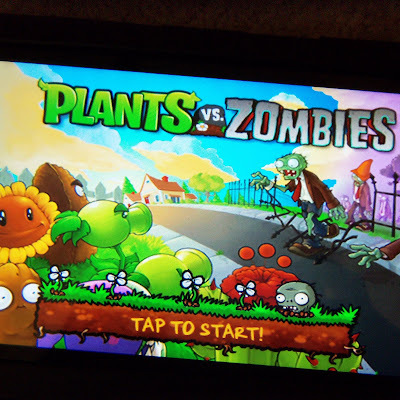 You harvest sunlight while strategically planting pea-shooters, mushrooms, man-eating plants and other green defenders. As the game moves on, the zombies get smarter. This amazing game that can only be compared to being as addictive as Angry Birds, is FINALLY available on Android devices. Now, you won't find this game in the Android Market, but instead, in the Amazon AppStore. If you haven't downloaded the appstore yet, I highly suggest you do. 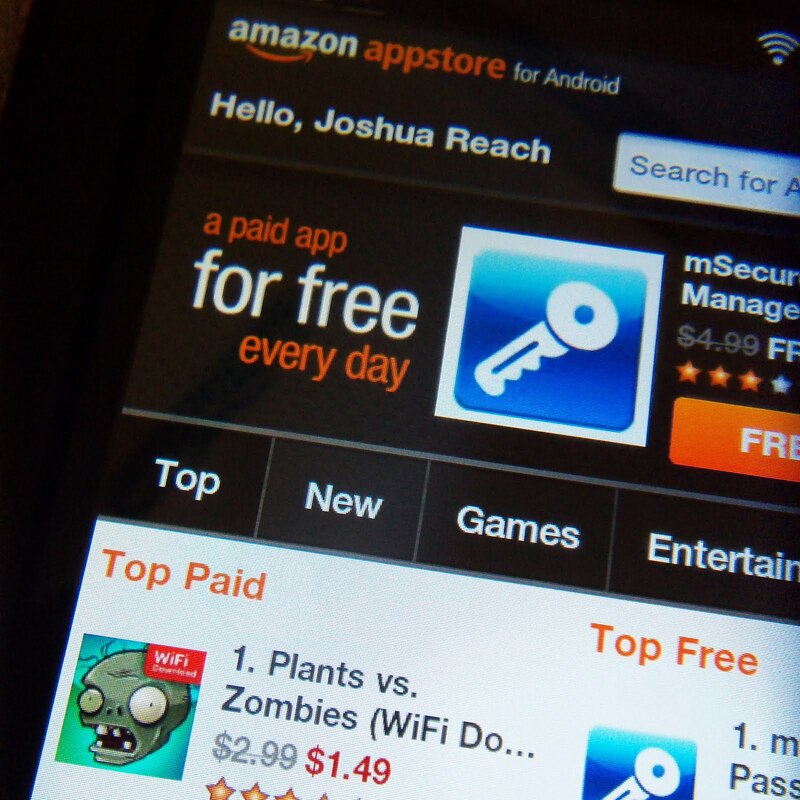 Every day, Amazon makes a "paid app", FREE! 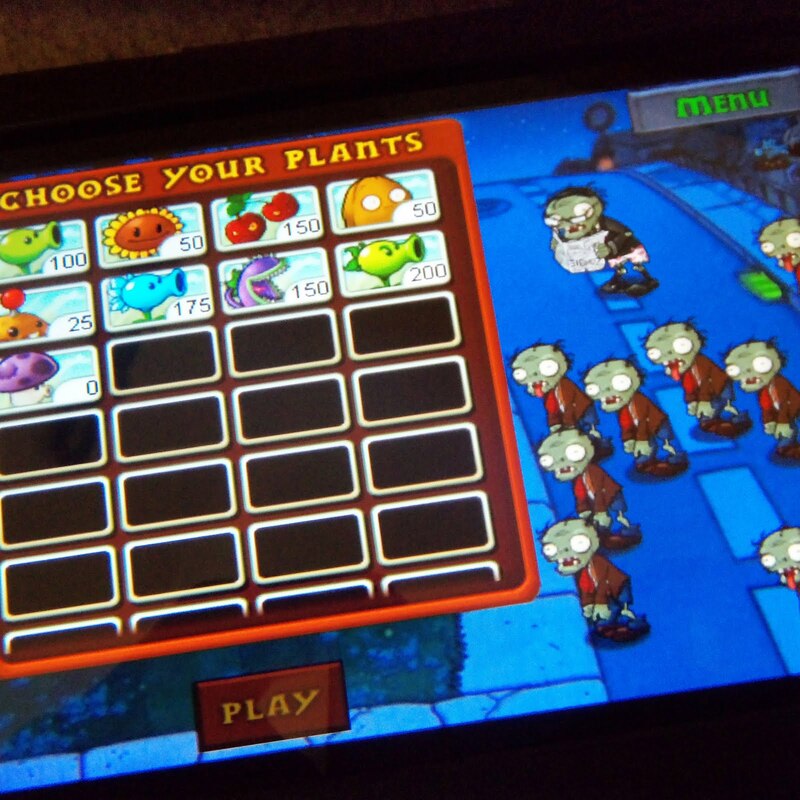 Plants vs Zombies (at the time normally sold for $5) went on sale for the awesome price of 'free' a few days ago. 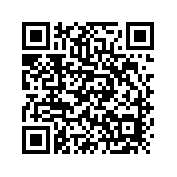 Scan the QR code to download the AppStore. You can still buy Plants vs Zombies for $1.49 right now, and it's WELL WORTH the two bucks. Below are some screens of the game. I was playing it on my Galaxy Tab, and it's definitely a lot nicer than playing it on a smaller phone screen. 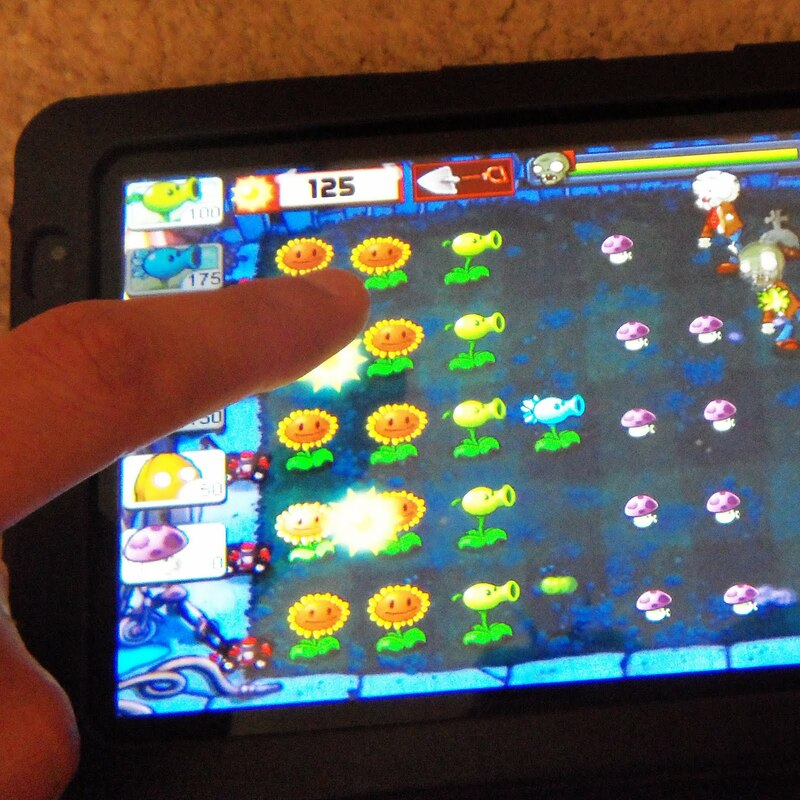 There's also little pixelation when the game is scaled to the 7" Samsung screen. 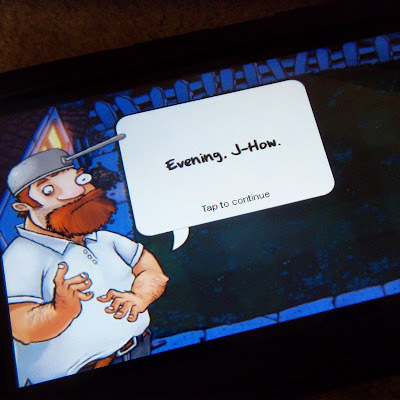 This entry was posted in Android, game, review.